Houston Police Department: Little bored at work this morning? 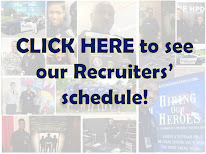 Checking out the HPD blog? Little bored at work this morning? 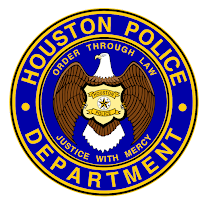 Checking out the HPD blog? How about a SWAT helicopter skid ride exercise to break up the boredom? Quit watching the clock at work slowly ticking away. Apply today! That is way too cool!!!!!!!!!! Any job would be boring compared to this. That is neat sir. I am going into class 201. I can not wait. Love the blog sir. That beats standing around the water cooler at work! That is a neat one. I like that video. I know Officer Mouton. He is a very nice guy. What a fun job being on SWAT.